I am currently back in my apartment in Santa Barbara, enjoying a cup of coffee and cinnamon rolls on my couch, in the warm sunshine by the window. It has been strange adjusting to normal life again: sitting at my computer during the day, going to restaurants to eat, walking in the rain, actual darkness at night, driving cars, Xmas shopping, palm trees, and watching raccoons steal things out of the dumpster. 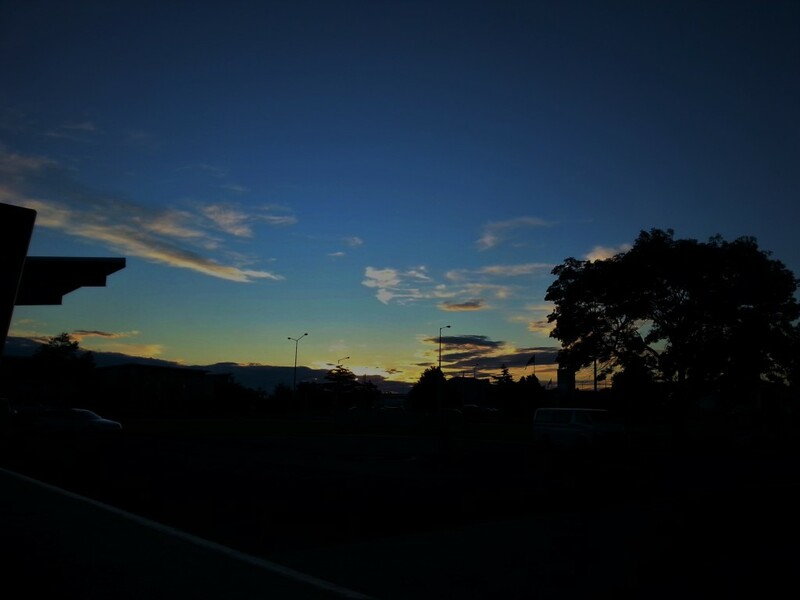 At the same time it is nice to be back. Being in the field with 3 other scientists means that you spend at least 50% of your daily conversations discussing each other’s research. Over the course of two months, with no access to internet or the computers/labs that contain our data, this lead to a frustrating buildup of ideas and curiosity that I could not follow up on until now. 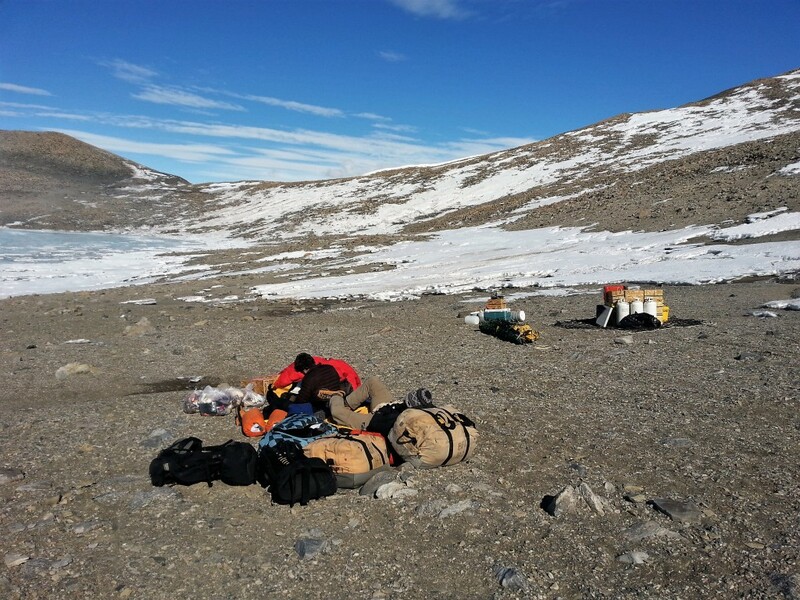 For the next few months I am looking forward to my next campaign of labwork, writing, and spending time with my fiancée, but I think I will always miss the simplicity of our fieldwork in Antarctica as well as the sheer beauty of the landscape. 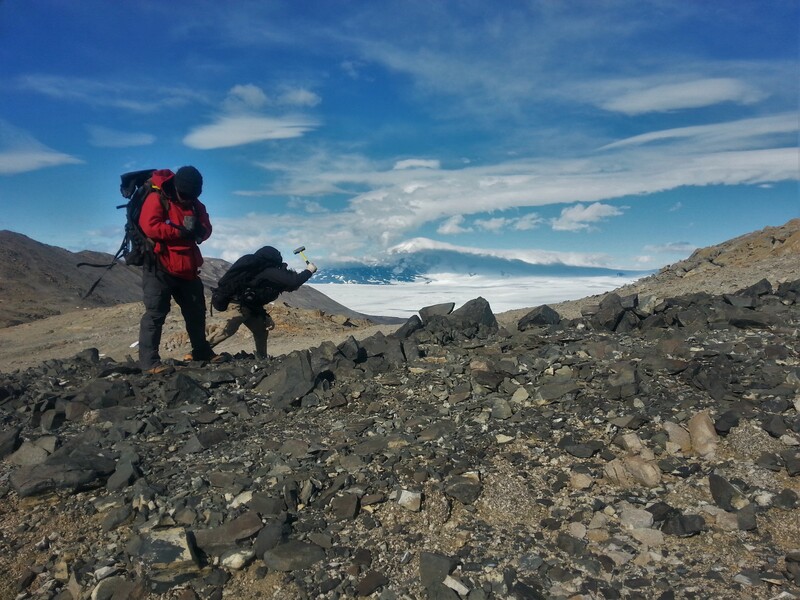 Demian and Nick collecting one of our last samples. 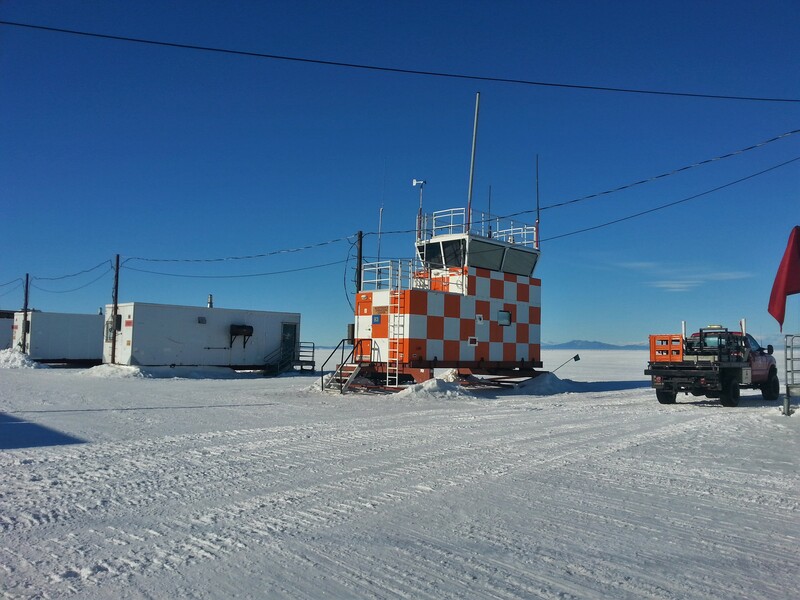 Waiting for the Bell 212 to take us and our camp gear back to McMurdo station. 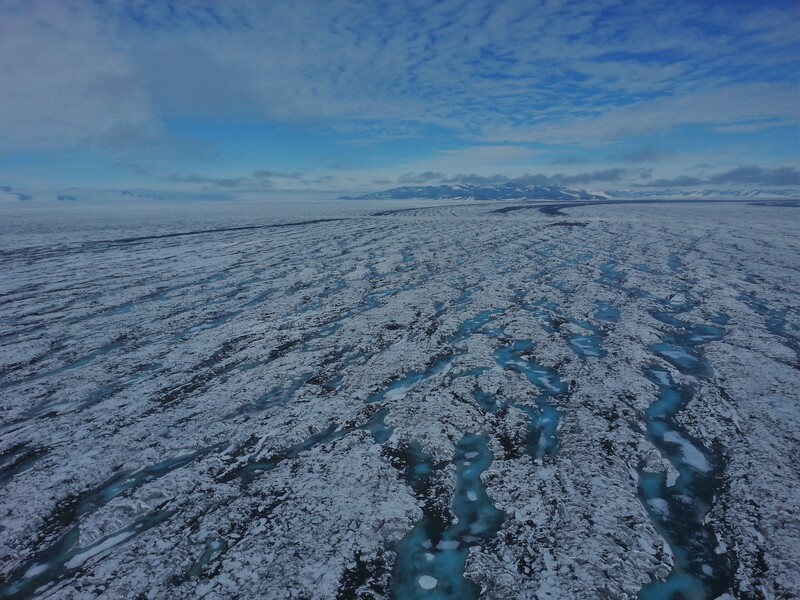 Flying over the Ross Ice Shelf toward McMurdo station. 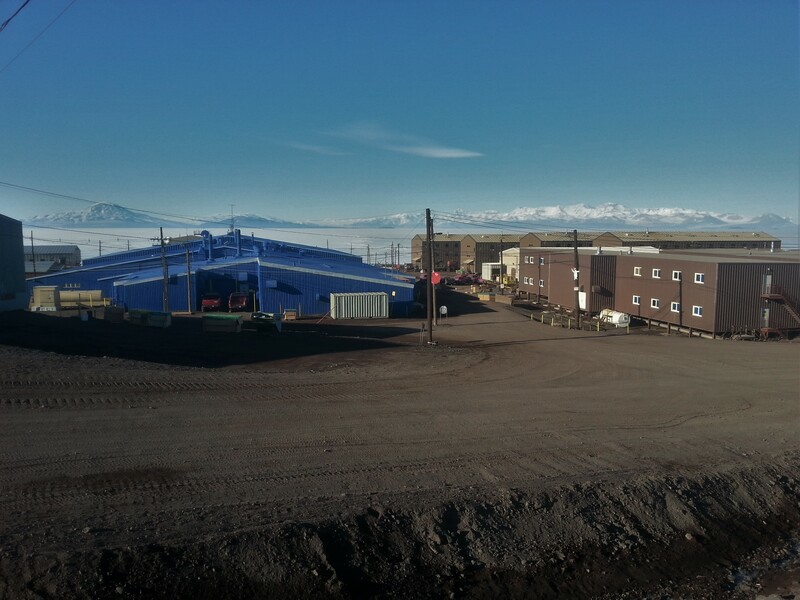 Now approaching the height of summer, McMurdo is completely snow and ice free. 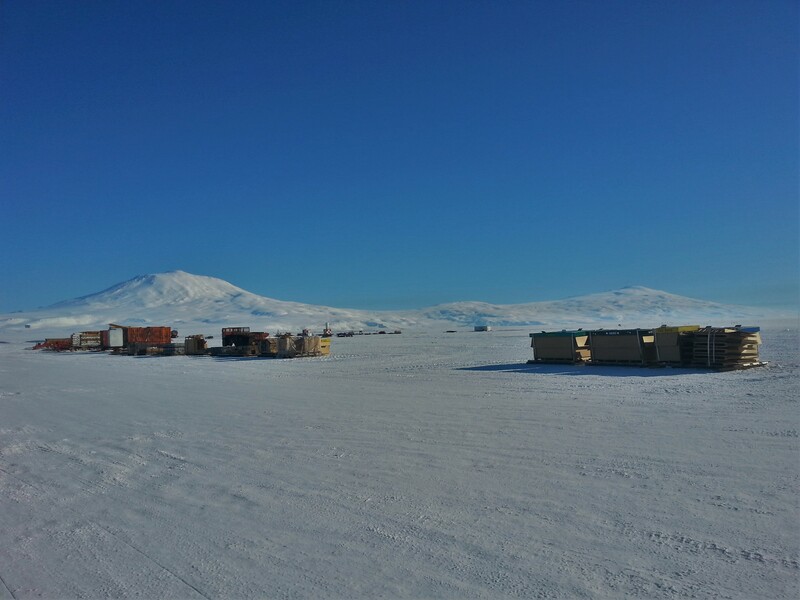 A last view of Mt Erebus before boarding the LC-130 Hercules back to Christchurch. A makeshift air-traffic-control tower at the ice runway. 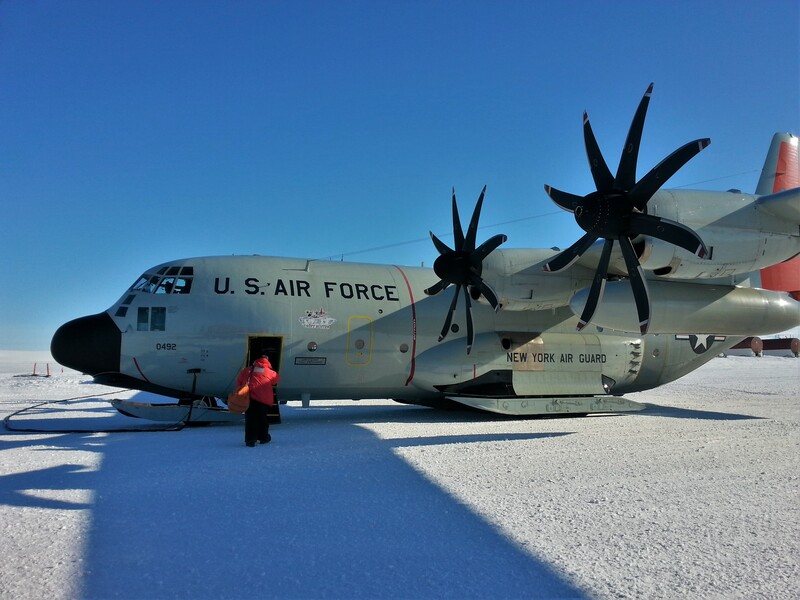 The LC-130 “Hercules” that flew me back to Christchurch. Watching the sun set for the first time in two months.